New. Trade paperback (US). Glued binding. 90 p. Contains: Illustrations, color. 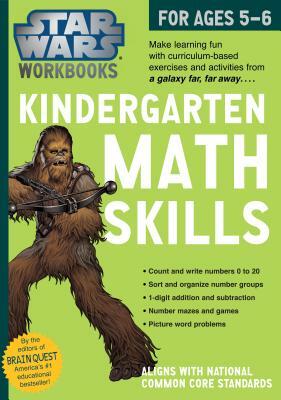 Star Wars Workbook. Intended for a juvenile audience. Good. This is a soft cover book. It may have a minor bump or bruise. Minor cover or page wear/markings may be present as signs of previous use. Any additional materials( access codes/ CD, tables, charts, cards, letters, etc. ) are NOT promised to be included. The corners of the book may be slightly curled or frayed. Page corners may be turned down as a page marker from previous use. Fast Shipping Monday through Friday-Safe and Secure! Please verify your shipping address at time of purchase to ensure delivery.